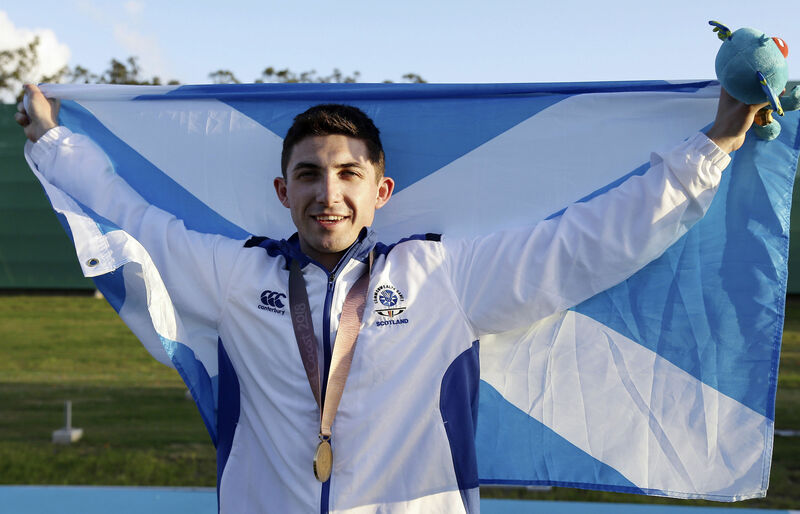 SCOTLAND'S David McMath has won Commonwealth Games gold in the men's double trap shooting final. 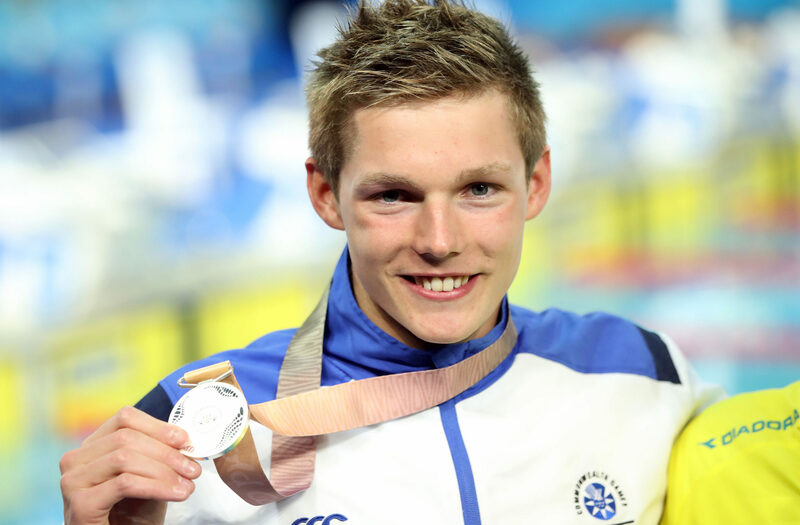 IT'S been another good day for Team Scotland at the Commonwealth Games. 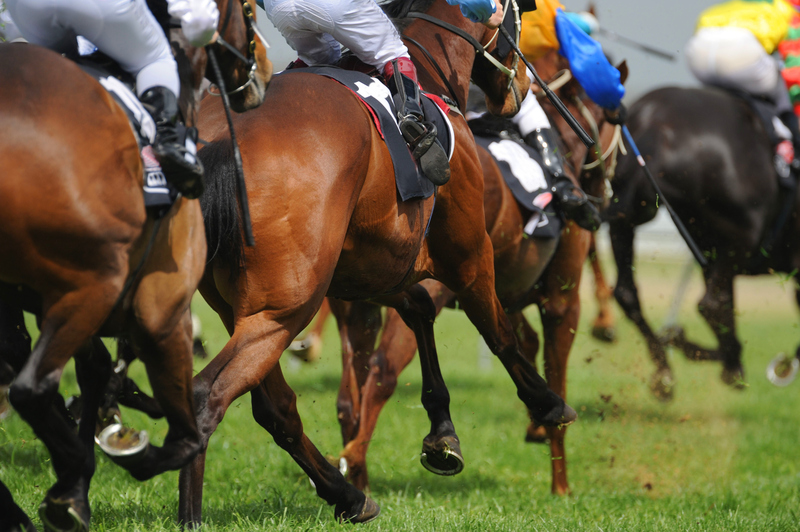 AS punters saddle up for the return of the Grand National on Saturday 14th April, historical research into previous winners finds that Virgilo has the best chance of stealing the £561,000 prize. 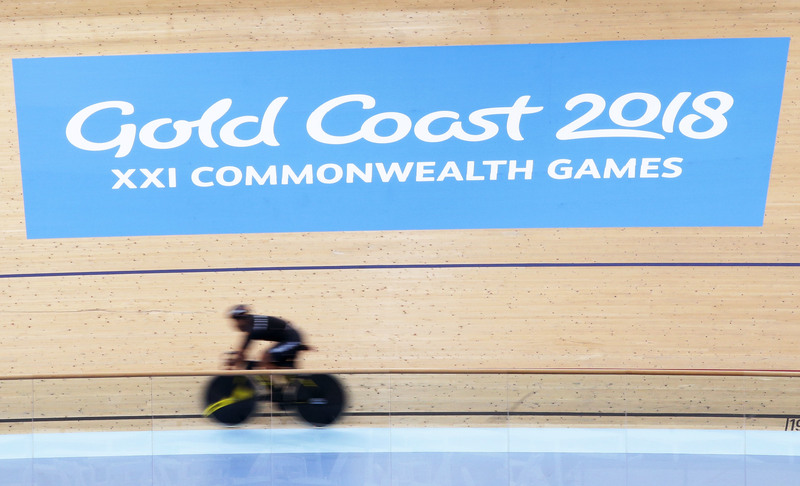 THE Commonwealth Games get underway today in Australia's Gold Coast. 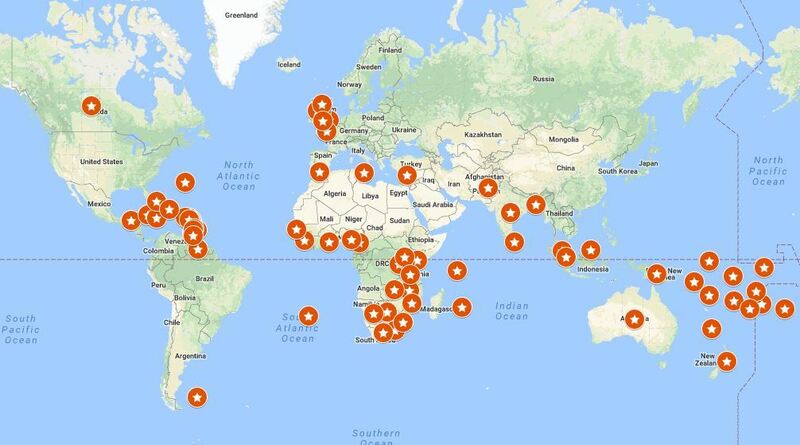 Commonwealth Games: Where are the remote island nations of Niue, St Helena, Norfolk Island, Kiribati and Nauru? MEGA-NATIONS and microscopic atolls will rub shoulders when the Commonwealth Games get underway with the opening ceremony in Gold Coast on Wednesday. 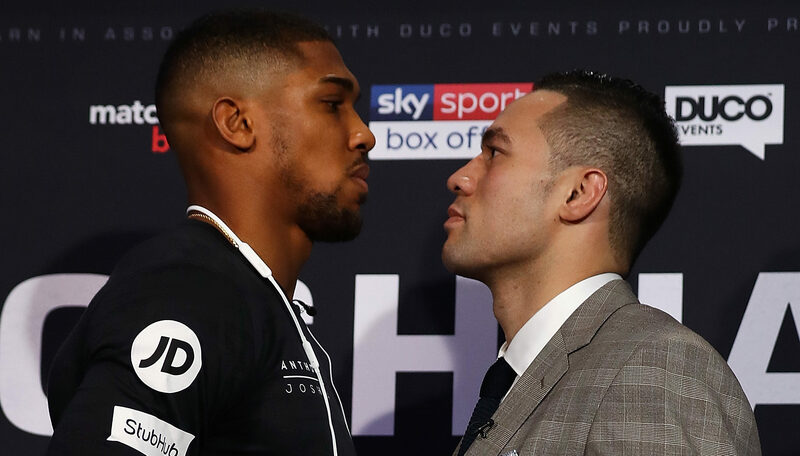 ANTHONY JOSHUA is refusing to look beyond his world heavyweight title unification fight with Joseph Parker on Saturday. 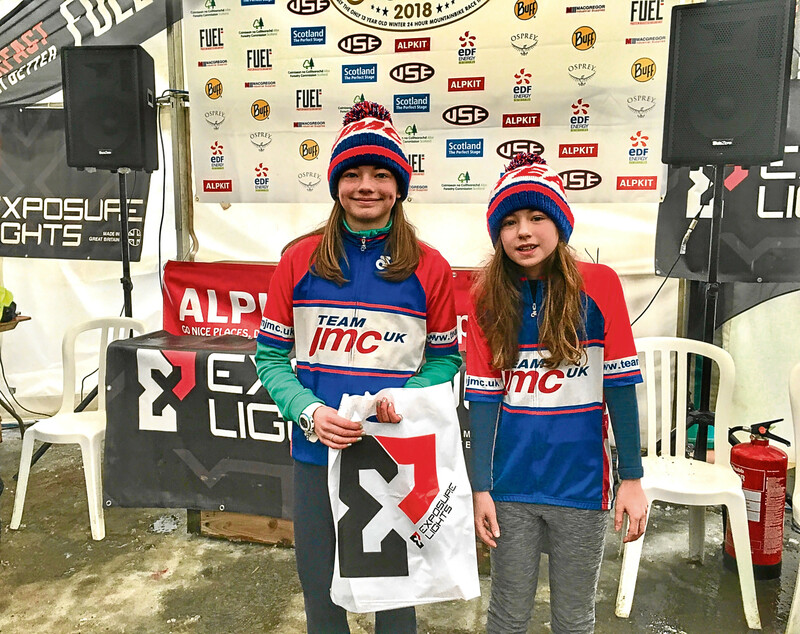 IT'S a 24-hour winter mountain bike ride through the Highlands that’s been dubbed “one of the hardest mountain biking events on the planet”. 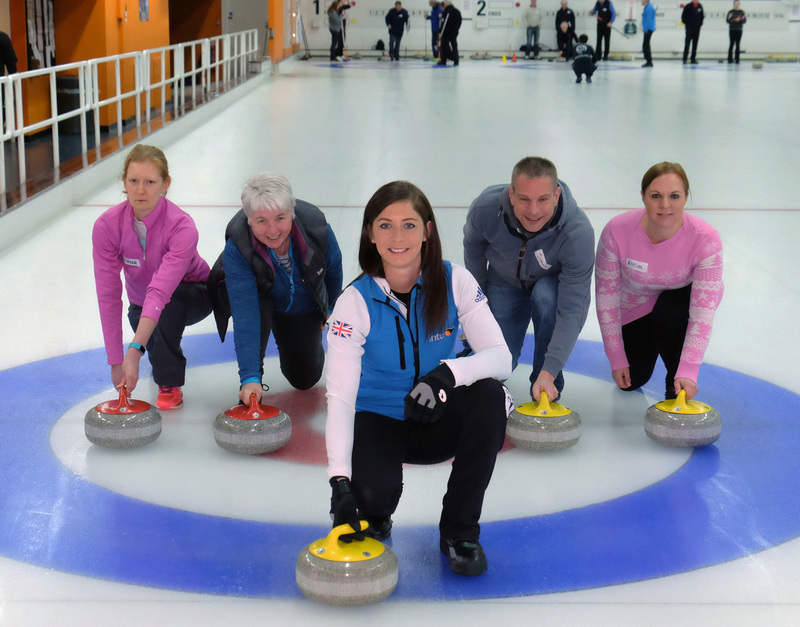 OLYMPIC curler Eve Muirhead has returned to the ice after her Winter Olympics endeavours in a training session with beginners at intu Braehead. 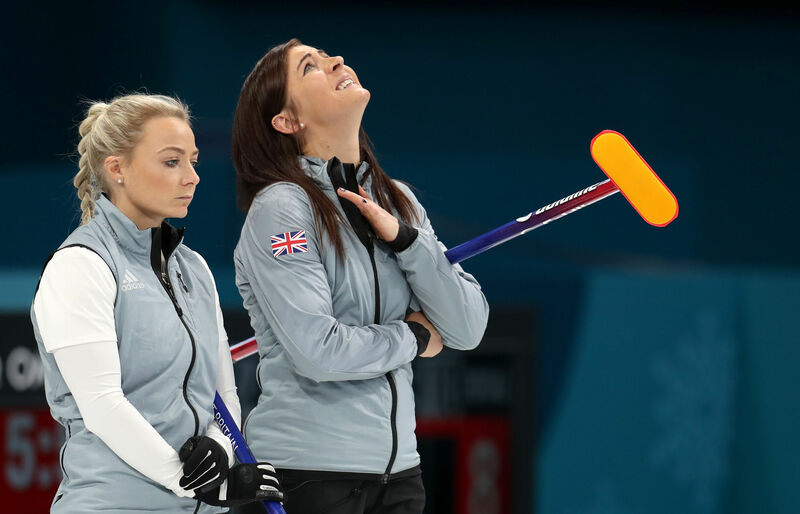 GREAT BRITAIN missed out on a place in the Olympic women's curling final after being easily beaten 10-5 by Sweden at the Gangneung Curling Centre. 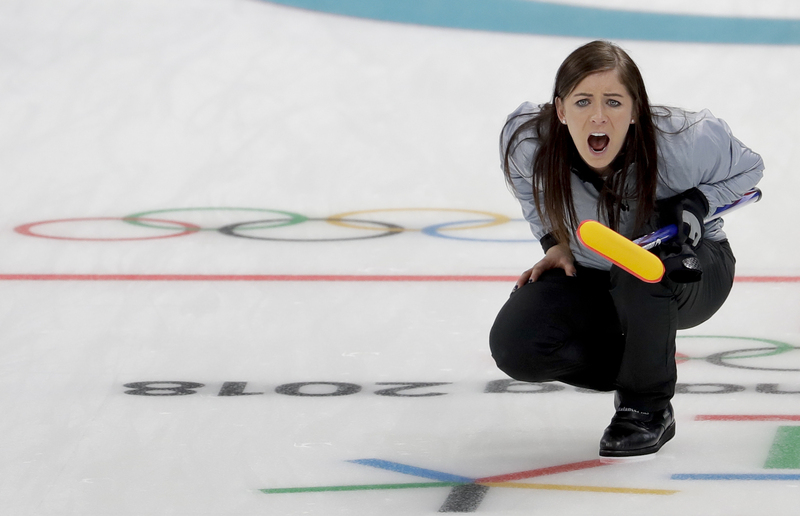 EVE MUIRHEAD pulled the trigger on her "pistol shot" to eliminate hot favourites Canada and guarantee Great Britain's women a match for a curling medal in Pyeongchang.